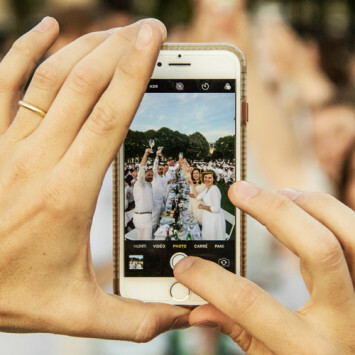 The PARIS WORLD website is dedicated exclusively to the international Le Dîner en Blanc community wishing to attend the Paris event, that will be held on June 6, 2019. 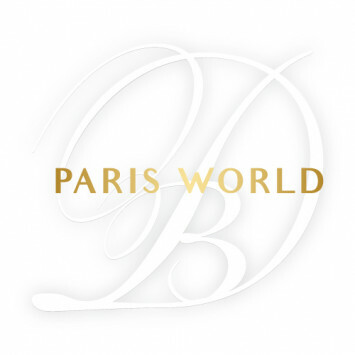 The PARIS WORLD team works solely on facilitating and organizing the attendance of the international guests, to attend Le Dîner en Blanc de Paris event. 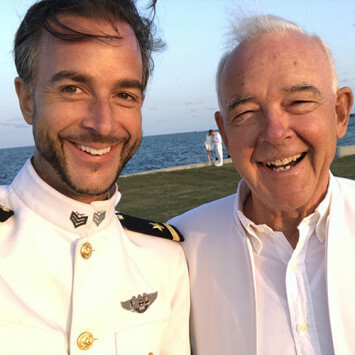 Chers amis, it is with great emotion and gratitude that we are writing to thank you for having joined us in celebrating the 30th edition of Le Dîner en Blanc de Paris. 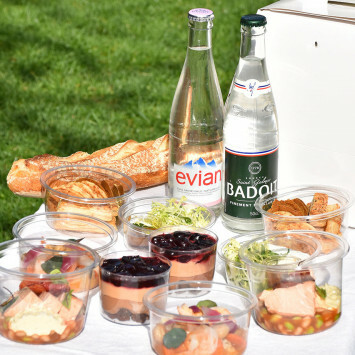 Initially the idea of bringing together Parisians and foreigners for this anniversary was met with concern and enthusiasm on both the French side and the international community. Both organisations have their particularities so certain adaptations were necessary to carry out this ambitious project. 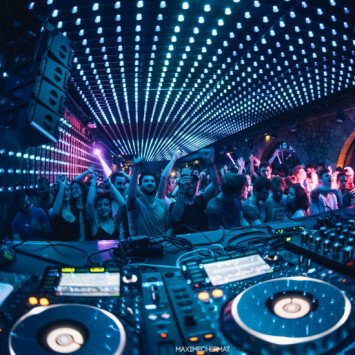 What about extending this 30th anniversary at the trendiest club in Paris? 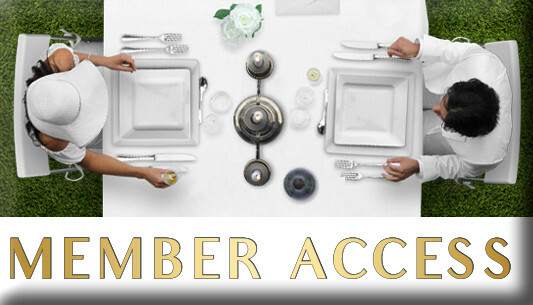 The iconic club LE FAUST will open its door to le Diner en Blanc guests from midnight to 4 am. Limited capacity of 1000p. Entrance: 25€ at the door. 1 drink and cloakroom included. Free entrance for volunteer leaders. Dear friends,We hope that your travel arrangements are going well and that your excitement is building daily! With less than 15 days from the long-awaited evening, we have some important information to share with you.